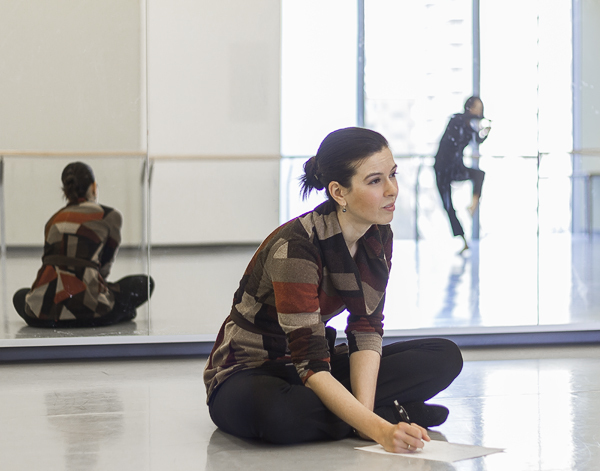 Dance notator for The National Ballet of Canada as well as contemporary and indigenous dance companies in Toronto. Completed CBMN at The Benesh Institute and the Perfectionnement in Paris 2006-09. Completed ‘The Man in Black’ notation score for The National Ballet of Canada. Choreography by James Kudelka, music by Johnny Cash. This is a dramatic piece for four dancers that has been performed by classical and contemporary companies across North America. 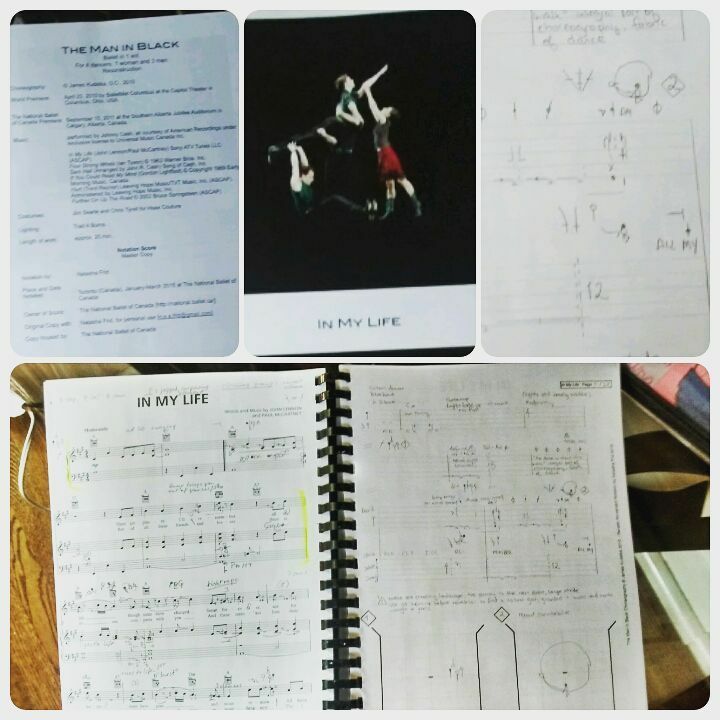 Notated ‘Young Romance’ and ‘Klorofyl’ for Gadfly, an urban dance company based out of Toronto and Montreal. This is the first of a three-year project by Dance Collection Danse of documenting forms of dance that are traditionally not notated in Canada. Began notating ‘The Nutcracker’ for The National Ballet of Canada. This was choreographed by James Kudelka for the company 21 years ago and is performed annually, so it is an important work to preserve. I have been working with both the students of Canada’s National Ballet School and the NBC dancers and artistic staff to collect the information they have accumulated over the years. We are working on creating a documentation package that provides a collective resource that everyone can access.